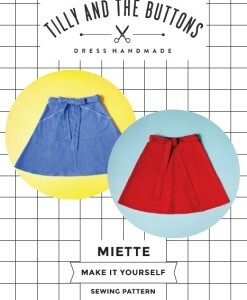 Aside from the fab company name, we are so in love with London-based designer Tilly and the Buttons! Tilly is renowned for her easy-to-follow patterns loaded with photos to take you through each step of the sewing process. 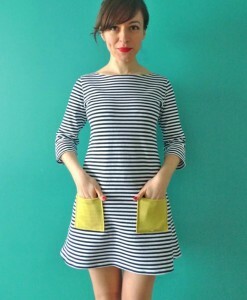 She is a former Great British Sewing Bee contestant and other than designing beautiful sewing patterns, some of her other wonderful talents book writing and blogging. 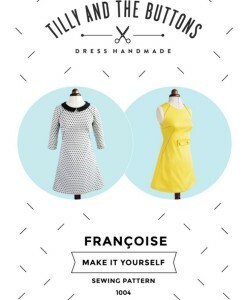 Tilly’s style is so classic, fresh and fun! 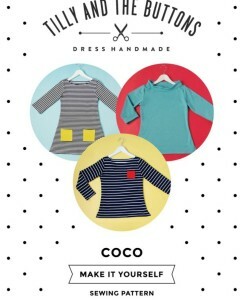 Team up one of Tilly’s sewing patterns with some of our lovely dressmaking fabric and you’ll have fab new garment in no time!